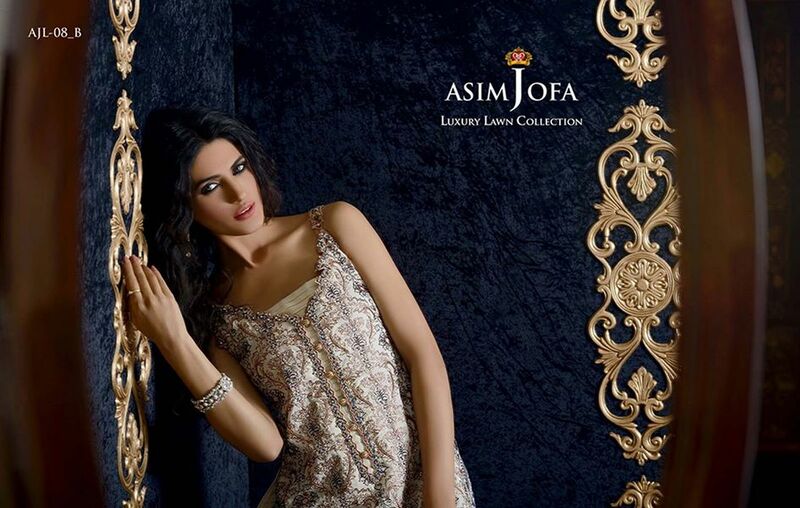 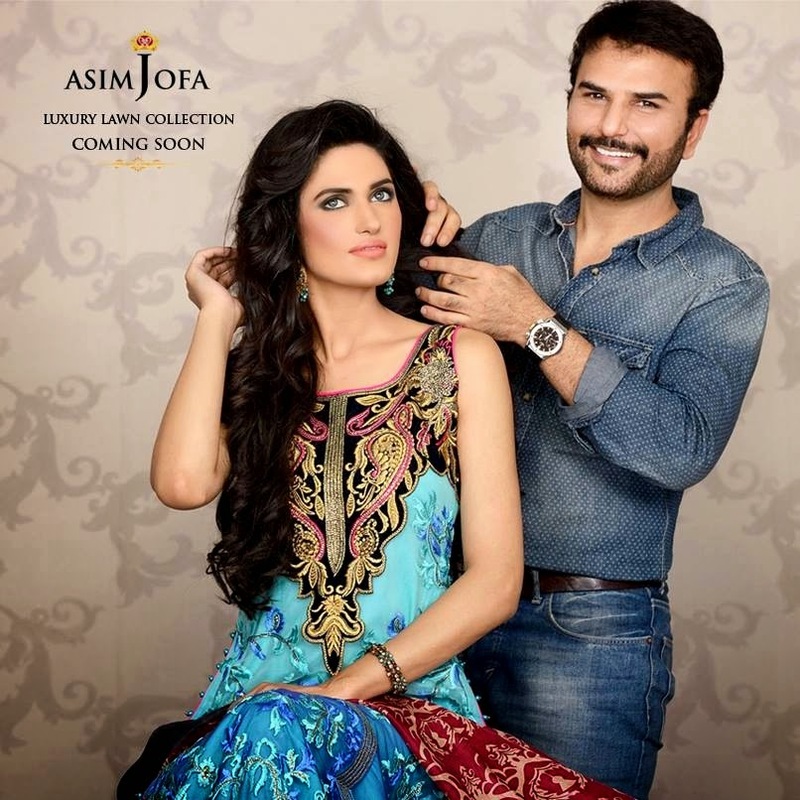 Asim Jofa always bring something extra unique for its beloved customers. 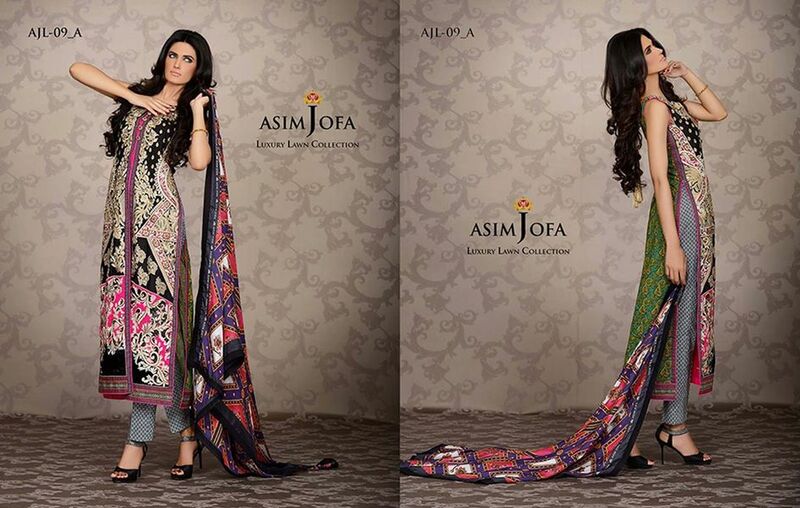 Many of you were waiting for the next assortment, but now the wait is over, yes at the start of summer season, It has bought Asim Jofa Luxury Embroidered Lawn collection for Women 2014-2015. 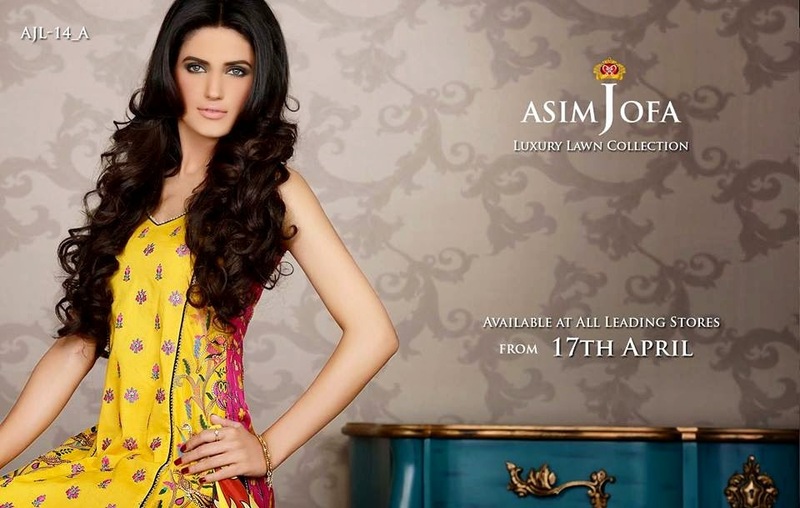 This collection is loaded with very fine embroidered lawn dresses perfect for this spring summer season. 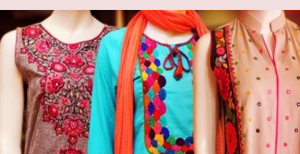 They never forget to maintain their state’s culture in their collections. 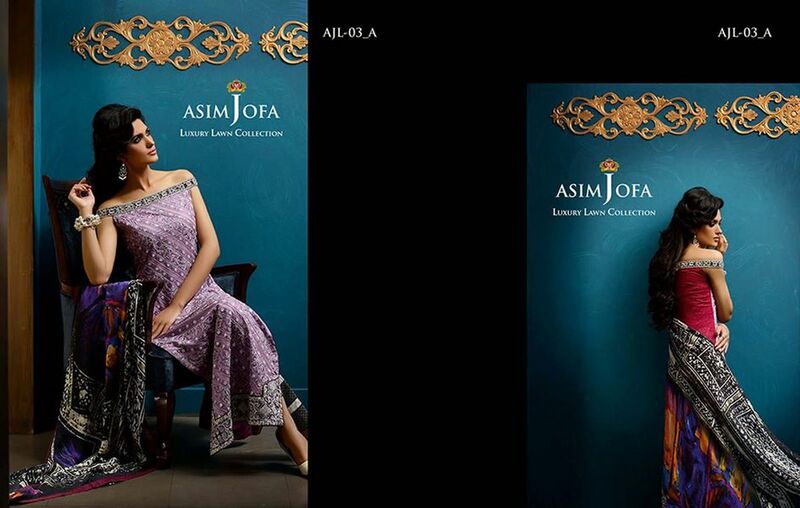 Finally the most awaiting and surprising Asim Jofa’s summer lawn collection of is now launched and will be available from tomorrow.In this collection you will see hand designed masterpiece clothes with innovative creative ideas. 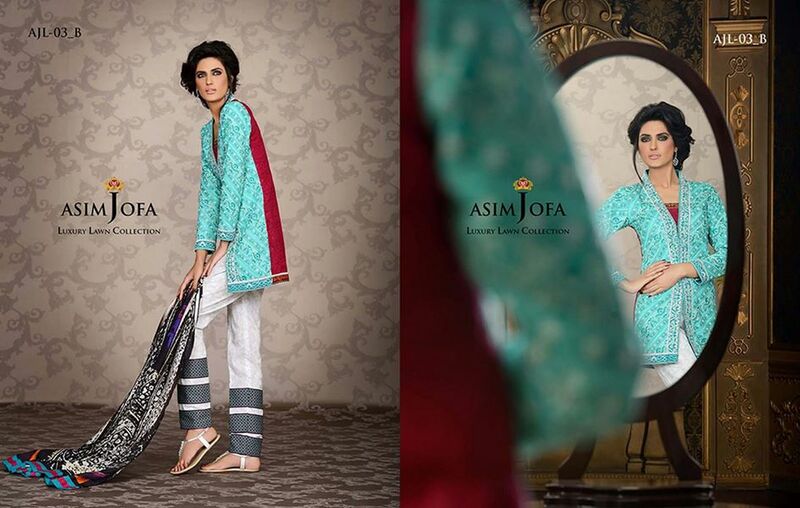 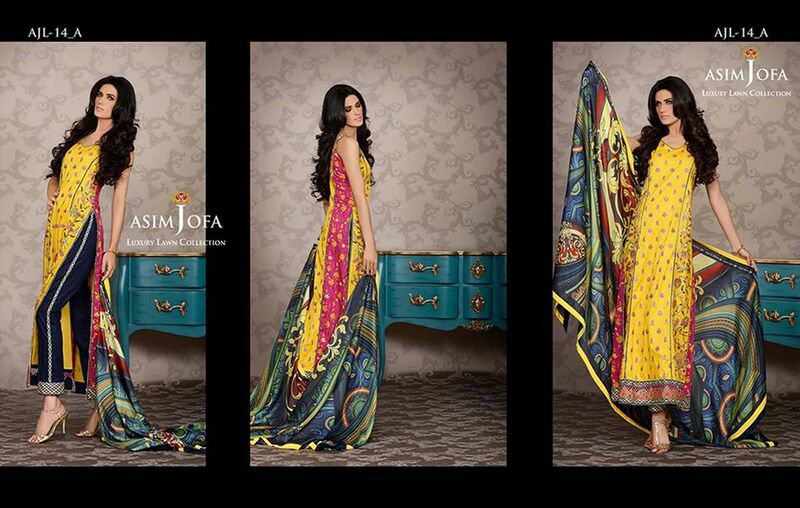 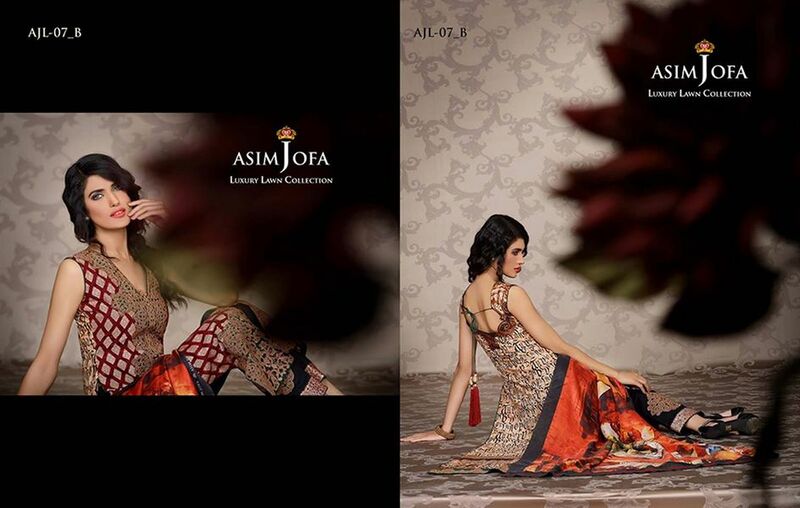 Asim Jofa is one of the Most leading popular brand in Pakistan’s fashion and Textile industry. 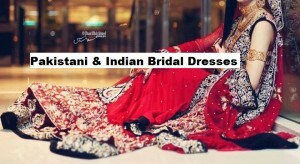 It is now furthermore developing its popularity internationally in India, Bangladesh, Dubai, Kuwait and other many Asian countries.It always launch High-class seasonal and occasional collections including bridal, formal and party wear, semi formal and wedding wear, winter, summer spring arrivals which are loaded with the high quality fabrics with unique designs and impressive styles. 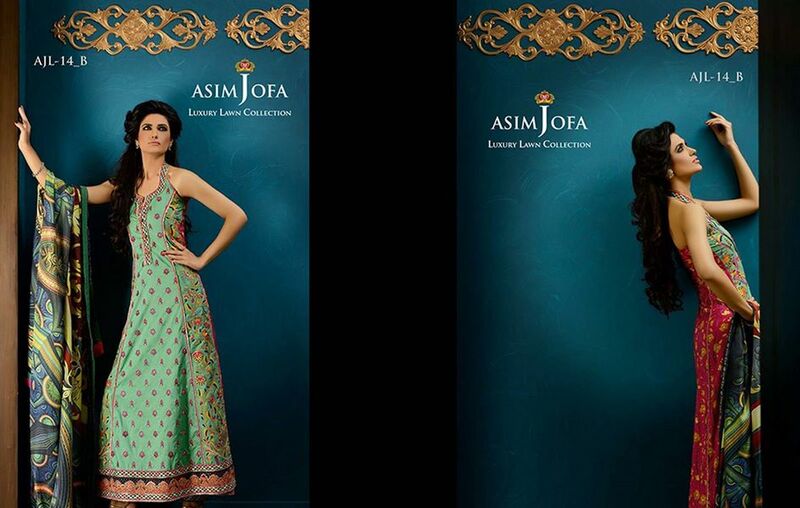 Women always loved and get inspired from Asim Jofa designs because he always creates dresses with Modern blend and culture with latest fashion trends. 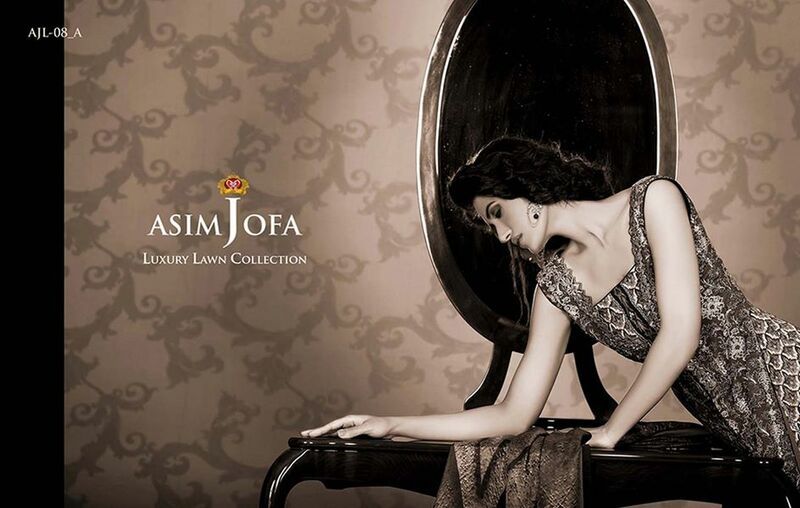 This collection comprises of elegant dresses adorned with heavy embroidery and hand-made art integrated with long and open shirts with trousers, chest wear jackets and summer coats, maxi’s, floor length gowns, lawn piece suits with churri daar that have mind-blowing artistic printing ideas and styles. 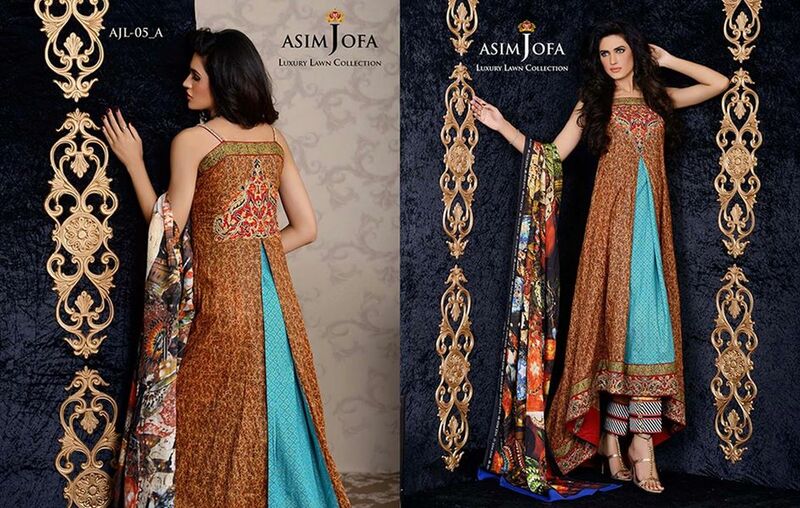 This collection is involved with 6 Piece suit, 4 piece lawn suits, 3 and 2 piece embroidered lawn dresses such as 1.5 meter embroidered front, back printed and embroidery work shirts. 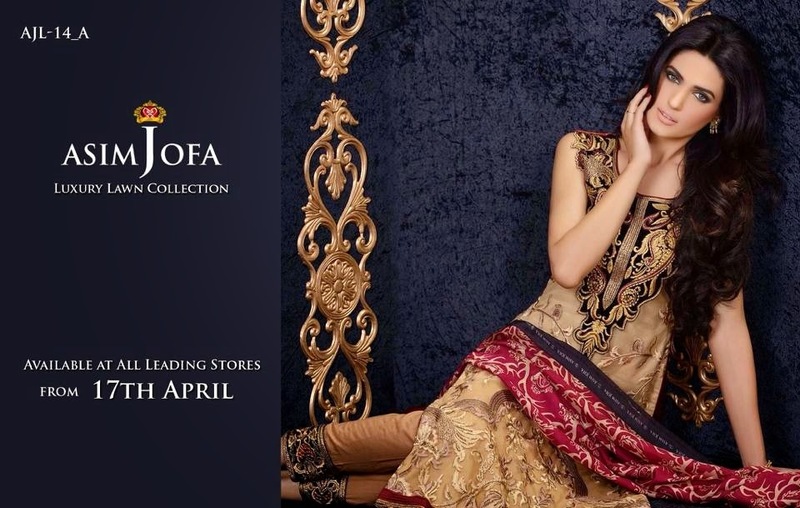 1 meter embroidered neckline (gala), fancy border hemline with hand embroidery, beautiful digital and embellished printed back and sleeves, 2.5 meter printed trouser fabric and digitally printed genuine high quality silk and chiffon dupatta. 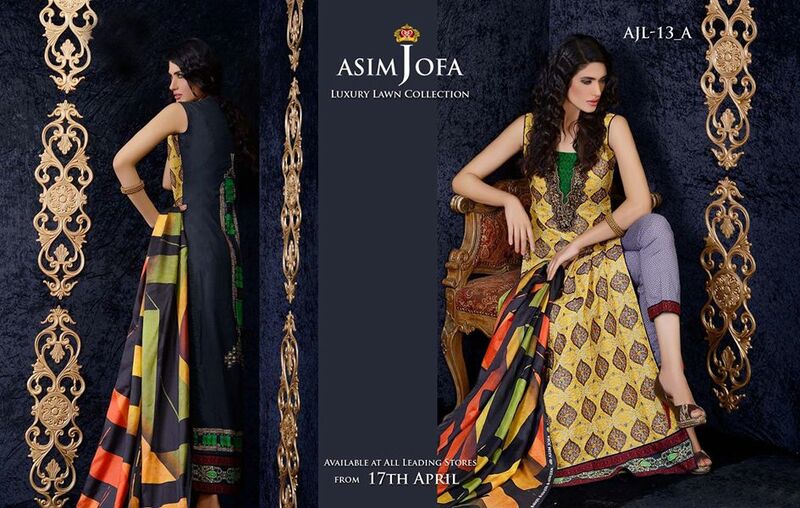 This collection is now releasing nationwide from 17th April and will be available at it’s all leading stores and outlets. 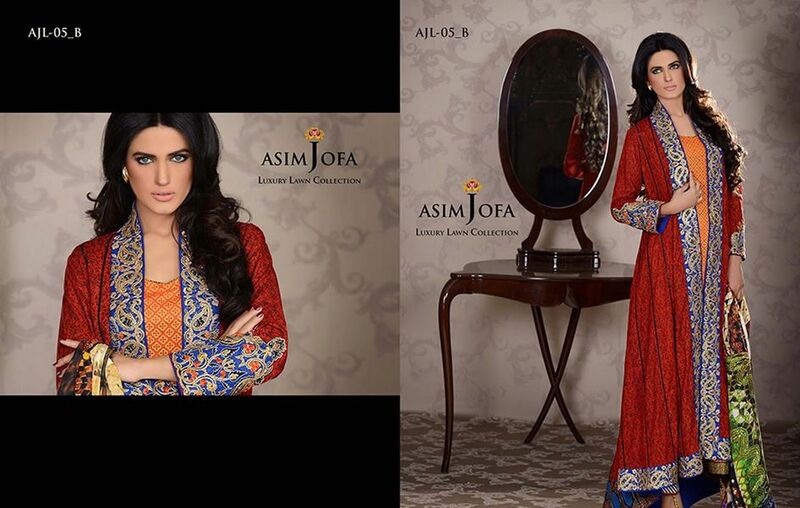 Go hurry and get update your summer formal wardrobe with these chic lawn embroidered attires and Enhance your stylish looks with these Asim Jofa exclusive summer designs. 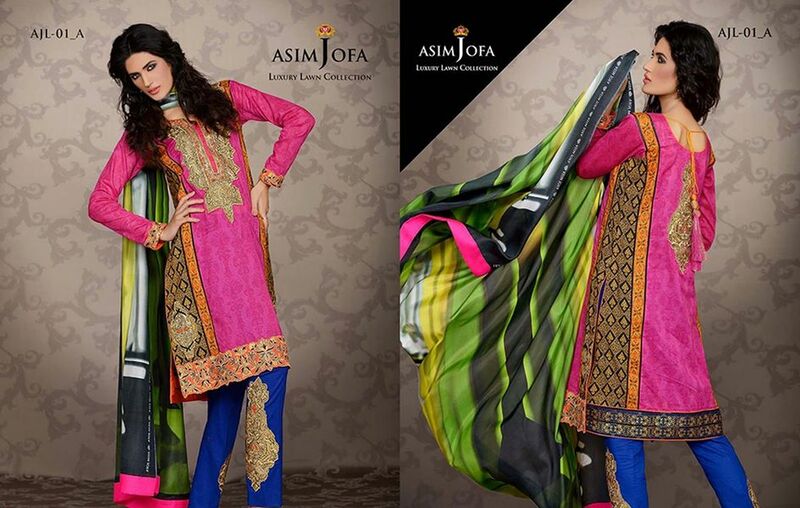 They are best and ideal formal wear for parties, functions, events like Eid, gatherings and evenings. 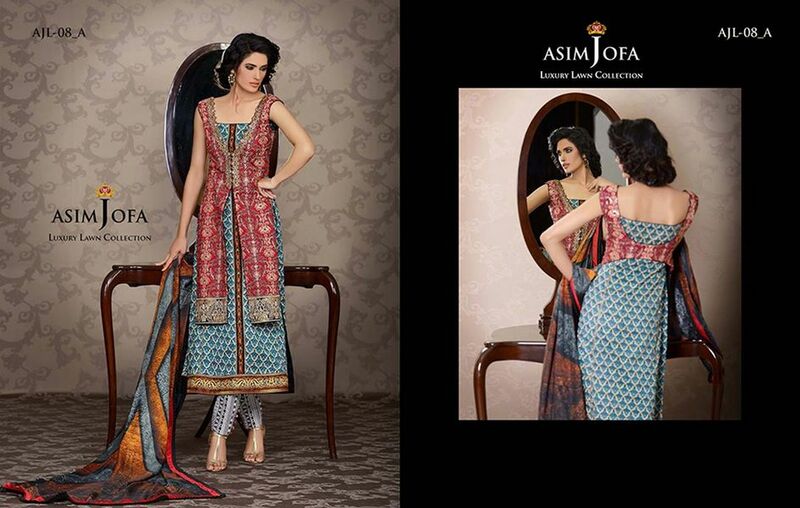 Get inspired by the photo gallery posted below!